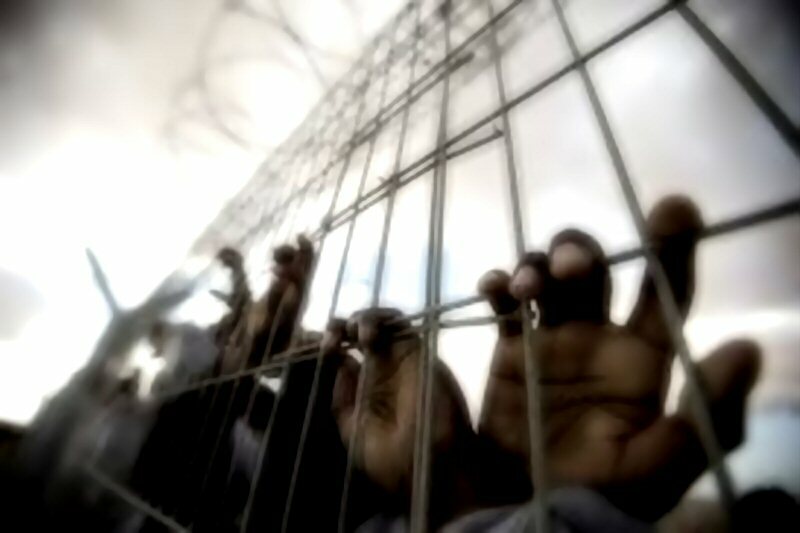 A Palestinian woman detainee has been undergoing a long and vicious interrogation at Asqalan detention center, in Israel, the Palestinian Prisoners’ Society (PPS) said, on Wednesday. According to WAFA, PPS attorney Firas al-Sabbah said that Lama Khater, 42, who was detained at her Hebron home on July 24, was interrogated for long hours on two consecutive days, in an attempt to break her and force her into signing a confession. Khater was screamed at, tied to a chair, refused permission to go to the toilet except for once a day and denied food, said Sabbah, after visiting her at her detention center. Khater is mother to five children and was previously detained for her activism against the Israeli occupation. In related news, Palestinian journalist Alaa Rimawi started an open hunger strike from the day he was detained by Israel, on Monday, in protest of his detention, Munther Abu Ahmad, an attorney for PPS said, Wednesday. He said that Rimawi, aged 40, is undergoing interrogation at Ofer military camp, near Ramallah, and is expected to appear in a military court on Thursday. Israeli soldiers detained Rimawi on Monday, along with three other journalists and accused them of working for the banned Al-Quds TV, which Israel claims is affiliated with Hamas. Rimawi is director of the Ramallah office of the TV station. Al-Quds TV was banned on July 9.